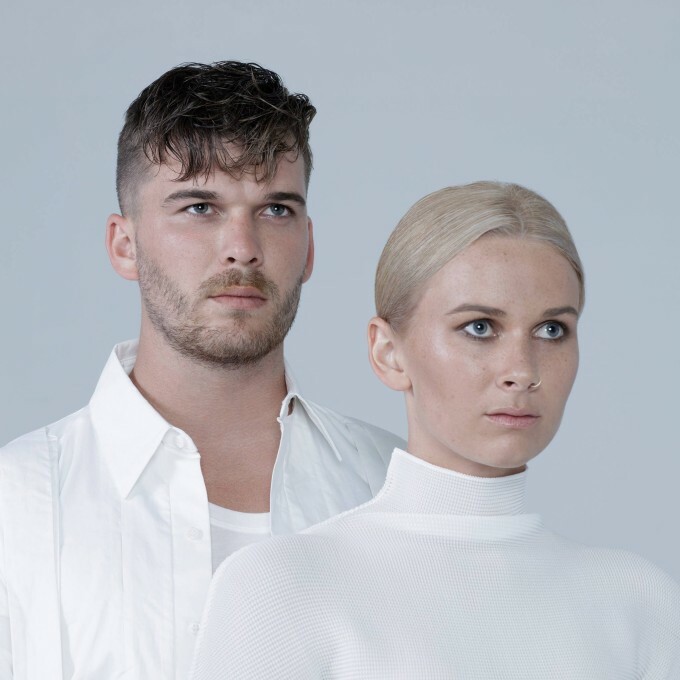 Naturally, when New Zealand duo Broods tell us to download their latest single ‘Free’ on iTunes, they’re not saying that ‘Free’ is free. It’s not. What ‘Free’ is, however, is a dark and delicious, moody pop number with a pulsing electronic beat thanks to Caleb Nott with a soft and sweet, floating vocal over the top, thanks to his younger sister Georgia. And this classy video, which sees a captive Georgia trapped in a world of warped, alternate realities, gives us every indication that Broods and more than ready, willing and able to take the world by storm.